WebQuest: Shapes Around Us � Adding a new dimension creates new perspective. Shapes Around Us � Adding a new dimension creates new perspective. Welcome: Shapes Around Us � Adding a new dimension creates new perspective. 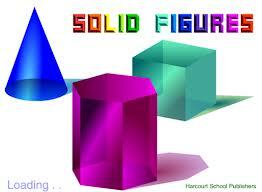 Description: This web-quest is to explain about the shapes of objects all around us.